Week 49? When did that happen?! I can't believe it's almost been a whole year since I started calorie counting. A year ago, I was around 160 pounds and dealing with a frustrating stress fracture of my fibula. Since then, I dropped down to my lowest weight ever (my lowest recorded weight is 121.5 on March 1st of this year); trained the hardest I've ever trained and crushed my 10K goal; felt the happiest I'd been in a long time this spring; then crashed and dealt with post-race, post-goal-weight emotions that I wasn't expecting. It's been a whirlwind of a year (well, 49 weeks, anyway). Right now, I'm still trying to find that balance--not the super-focused, determined-to-crush-all-goals, me that I was in the early spring; but also not the lost, unmotivated me I've become recently. It's hard to find a nice, happy, medium! But, I will keep trying until I find her. "When my goals were superficial or external, I lived in a perpetual state of disappointment. It was mentally exhausting, and my happiness was wrapped up in trying to achieve that elusive “after picture.” I didn’t take time to celebrate any of my achievements and instead continued to focus on what I wasn’t accomplishing. I’ve since developed self-compassion and have embraced being imperfect (a.k.a. human). Find out what makes you feel good and celebrate those things now instead of focusing on what you don’t have or what you’re doing wrong." I let that sink in for a moment, as I read, and then I re-read it several times: "I didn't take time to celebrate any of my achievements and instead continued to focus on what I wasn't accomplishing." Wow. That's pretty much what I've been doing since I started losing the weight seven years ago! I'm always focused on what's ahead, and I rarely celebrate the here and now. "When I lost weight, my value was reinforced through the attention I got. I still worry that if I were to gain weight I would lose my value, disappointing myself and everyone around me. The problem with this thinking is while a healthy lifestyle is a part of my life, it’s not who I am." I never really stopped to think of it like that, but it's true--every time I received a compliment on my weight loss, that compliment was reinforcing that I was more valued at a lower weight. Also true: I do worry that if I was to gain weight, I would lose my value and disappoint everyone. 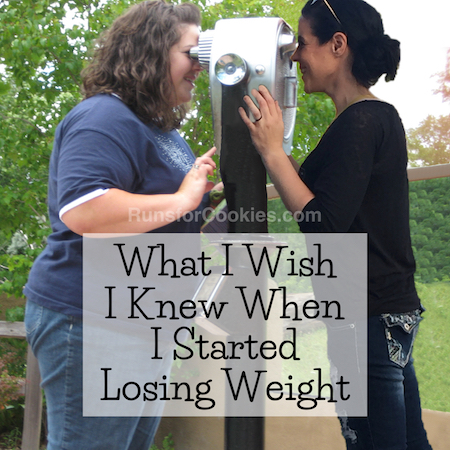 It makes me wonder how many people who have lost a significant amount of weight feel that way? 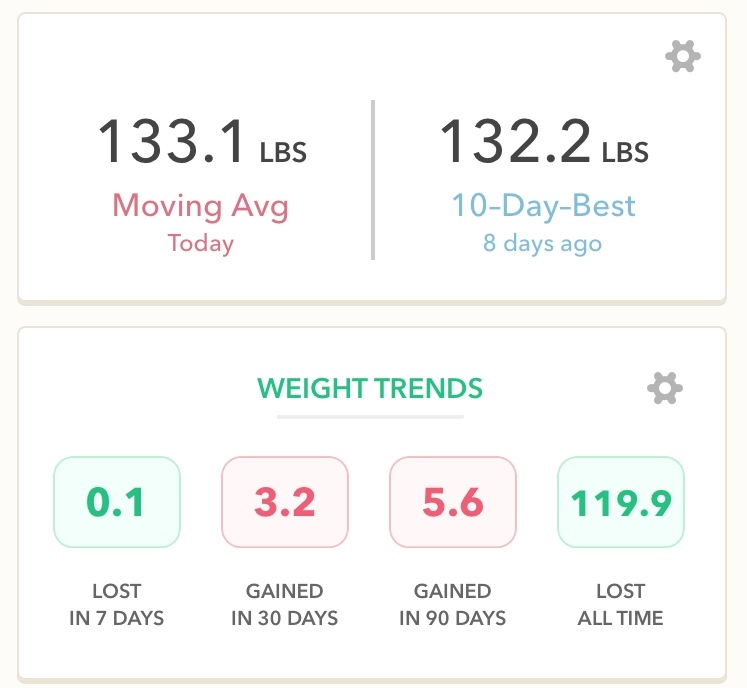 Something that I've been stressed over lately is that my weight is no longer at my lowest point--after my 10K, I gained 10 pounds--which actually put me back at my goal weight. Setting everything else aside, if I stop and ask myself, way deep down, "Are you happy at this weight?" The answer is yes. I am not my thinnest, but I feel really good at this weight, and like it said in the article, "it's a part of my life, it's not who I am". 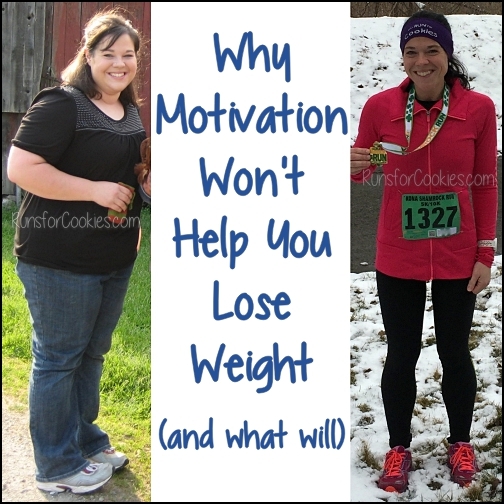 Nobody made me feel devalued, and most people have been nothing but helpful and encouraging; but I think I naturally felt that way because my weight was no longer at it's lowest point. Reading that article made me take a step back and detach myself from that part of my lifestyle--looking at myself as just ME, who I am, right at this moment. Not as a "weight loss success story" or a "runner" or anything else--just ME. In general, I am happy with who I am. I have faults, just like anyone else, and I have goals of things I'd like to improve; but in general, I am happy with the person I am right now. The biggest takeaway from this article, for me, is that my value has NOTHING to do with my weight. I know people say that all the time, but it never really sank in for me. My thoughts and ideas are the same, regardless of what my weight is at this moment. On the flip side, if I was to gain back ALL the weight I lost, I wouldn't be the same person. I wouldn't be able to run a sub-50 10K. Hell, I wouldn't even be able to bend over and tie my shoes without getting out of breath! 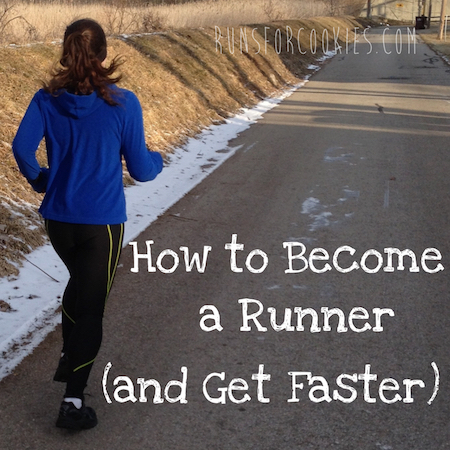 I wouldn't be able to run races with my kids, or be a very active parent (as evidenced from my past). And because of those things, I wouldn't be happy. In that way, I do feel my weight plays a part of who I am--to an extent. But for now, I'm healthy and I'm happy with how I look and feel; and unfortunately, I haven't really taken the time to stop and think about that over the past few months. Reading that article was very enlightening for me! Love those quotes-- great insights! Thanks for sharing that article! It is very apt for me right now too. I am having a lot of struggles getting back into my weight loss routine and I am at my highest ever. 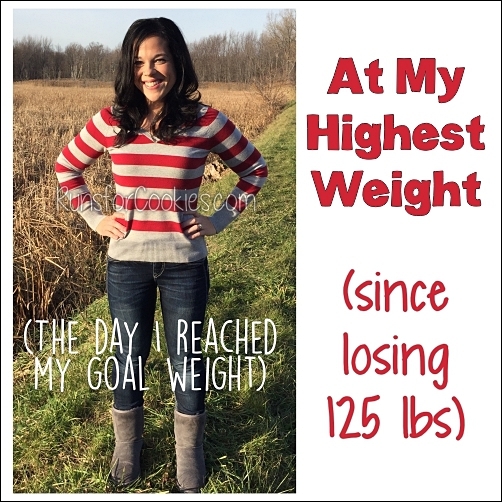 I had a thought about your "goal" weight vs. your lowest weight. 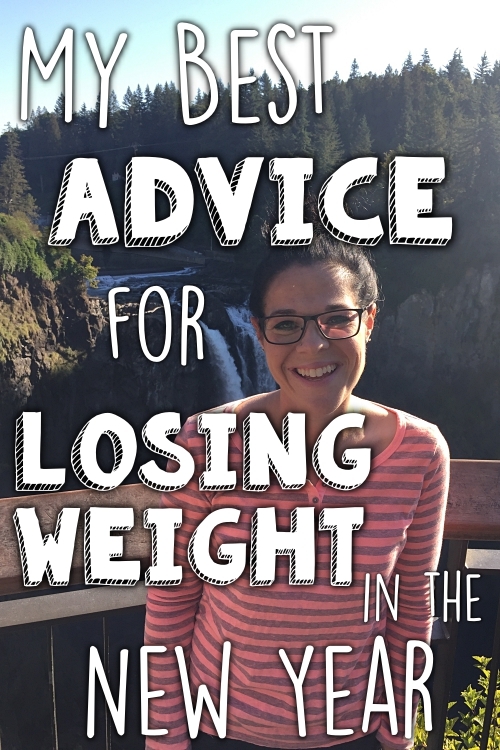 Maybe your low weight is your race weight? With the hard training you were doing to PR and all that your body burned the extra fat to keep your energy levels up (along with your eating properly to fuel yourself). Maybe sitting at 130 is your body's "happy weight" or your "non-training" weight? It is just an idea, and I could be very off base with it. Either way, sit and revel in your accomplishments. You have earned it. 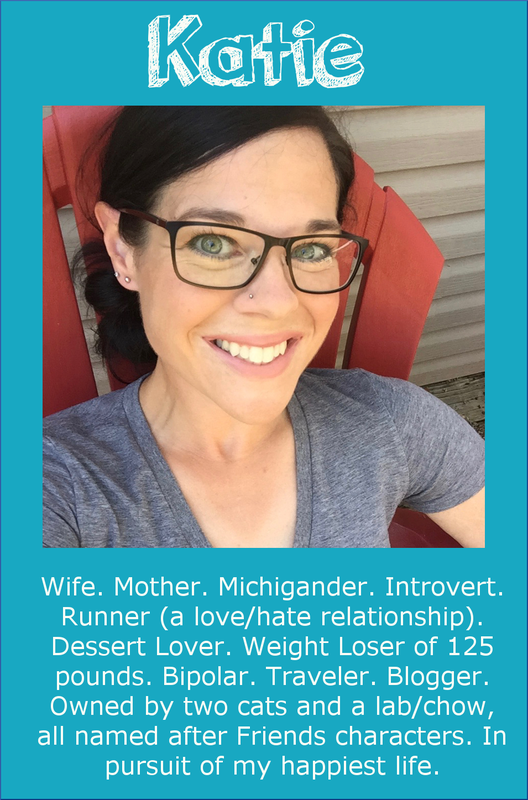 You have lost 120+ pounds, you inspired your husband and kids to run with you, you have coached kids into being better runners, you inspire us (your humble readers), and you've done so much with your blog. Travel, ragnars, conferences and all that. So yes, I agree with the article. We need to enjoy where we are. But we also need to keep an eye on the future to know where we are going. 2. As we gain and lose weight we are judged first as the heavy girl and then later with compliments galore on the weight loss. I hate that. All the extra attention given now that I am thinner? Am I not the same person? Why didn't you talk to me before? Why am I more approachable now? 3. Our mental state is a roller coaster out of control. I often feel so down on myself for the extra 15 pounds and FLABBY FAT as I call it on my thighs but when I lost that weight (3 years ago) I felt like I could control the world. WHY???? Did the 15 pounds hold me back that much??? Oh, the compliments I received. And I couldn't handle....I hated the new attention I was given. I gained it all back and feel my thighs are flabby once again. No more attention. No more compliments. Now my mental state is freaking out because I wonder what others think now and quietly say nothing. It is what it is....just MY thoughts....you look great...why can't we just be thrilled to be a healthy size not a scale size? I would venture to say that EVERYONE who has lost a significant amount of weight feels the way that is described in the second quote. It sure resonated with me. I definitely relate to that quote about not celebrating our accomplishments along the way and focusing on everything we don't have yet. It's a trap that is easy to fall into when we have a weight loss goal, or any other big goal perhaps. And it means we're robbing ourselves of happiness. All because things could be "better". It's that perfectionist mindset. But you're right, there is a balance to be found somewhere. Katie, you've had such an enormous impact on me in such a short time. I just found your blogs a few weeks ago and decided to take on the 10K training plan (on Week 3) -- even though I'm using the elliptical machine rather than running (bad knee). The progress I've seen to date has been nothing short of amazing. I'm also following WW to help me reach my goal weight. The combination of "running" and WW has helped me to lose an average of 1.8lbs/week so far (6 weeks), and I eat almost all my weeklies! More importantly, I'm starting to think of myself as an ATHLETE. I'm probably more excited about my progress on the elliptical than my progress on the scale. I just love how STRONG my body is feeling. I'm in awe of what my body is capable of, and I can't wait to see more. This was totally unexpected, and I largely credit you for the inspiration and training plan to make it happen. I look forward to getting to the gym. That’s CRAZY! 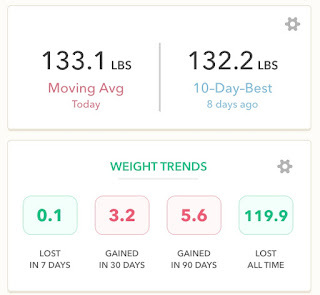 So, I just wanted to add that into your thinking about your life now vs. your life at your highest weight. Not only can you play with your kids and run a sub-50 10K, but you also inspire me, and many others I'm sure. Whether you weigh 121 or 135 doesn't affect that. Your continued commitment to running, to making awesome training plans and to sharing your journey with all of us keeps that spark alive. And I'm pretty sure it will keep you in a healthy weight range as well. I think it's way too easy to live in fear -- fear of slipping, fear of not achieving goals, fear of disappointing others. (Believe me, it's a battle I fight daily on so many fronts.) It's much more challenging to live in confidence of your own strength. But it's so powerful!! Thank you for helping me find my inner strength. Katie, I love your outlook and I enjoyed reading this post! If you feel great at your goal weight that is all that matters! Your all time low was really low 121.5 and maybe due to all of your training? It sounds like you are still able to do all of the physical things at 121.5 as you can at 132, or 133 so hovering at your goal cannot be a bad thing. Maybe that is your body telling you that is the right weight for you? You are still amazing and an inspiration!! p.s. I tried your running plan this weekend-Walk 5 minutes, run 30 seconds, walk 29 minutes, and a I actually enjoyed the running part because I was actually doing a run/jog so slow that I was not in pain and enjoyed it! I was very surprised that I could do it-my feet just kept going and I ended up jogging for 5 minutes, then walking for an hour. I will continue to add time to my jogging like your plan suggests!